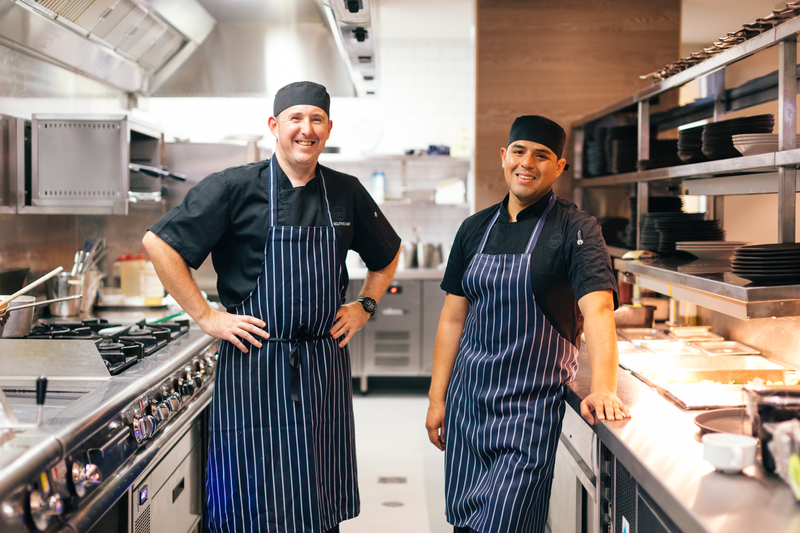 Limestone at Ainslie’s Executive Chef, Chris Simms & Sous Chef, Alonso Jesus Chiok Diaz. Having grown up in Peru, Ainslie Football & Social Club’s Sous Chef Alonso Jesus Chiok Diaz is treating diners to traditional Peruvian cuisine this Friday 28th July in celebration of Peruvian Independence Day. Alonso says the love of eating very tasty food is engrained in you from a very early age and recalls fighting with his mother when she would let him get close to the kitchen. When he moved to Australia and started working as a kitchen hand, Alonso’s passion for food flourished and he is now always looking for new ways to experiment and push the boundaries with food and dining spending his spare time researching and developing new ideas and skills, as well as new techniques which he says keep his cooking fresh. 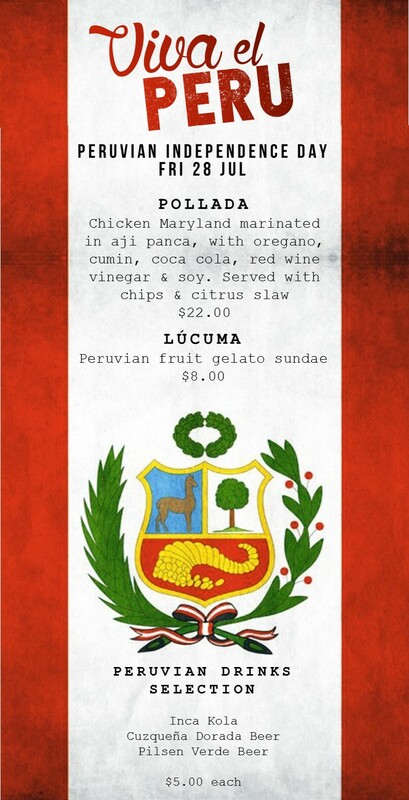 Alonso is looking forward to sharing the Peruvian dishes he has created to celebrate Peruvian Independence Day. Dishes will be available until sold out!